This is a quick reference list for the locations of show topics in Episode 174 of The Dr. David Geier Show. 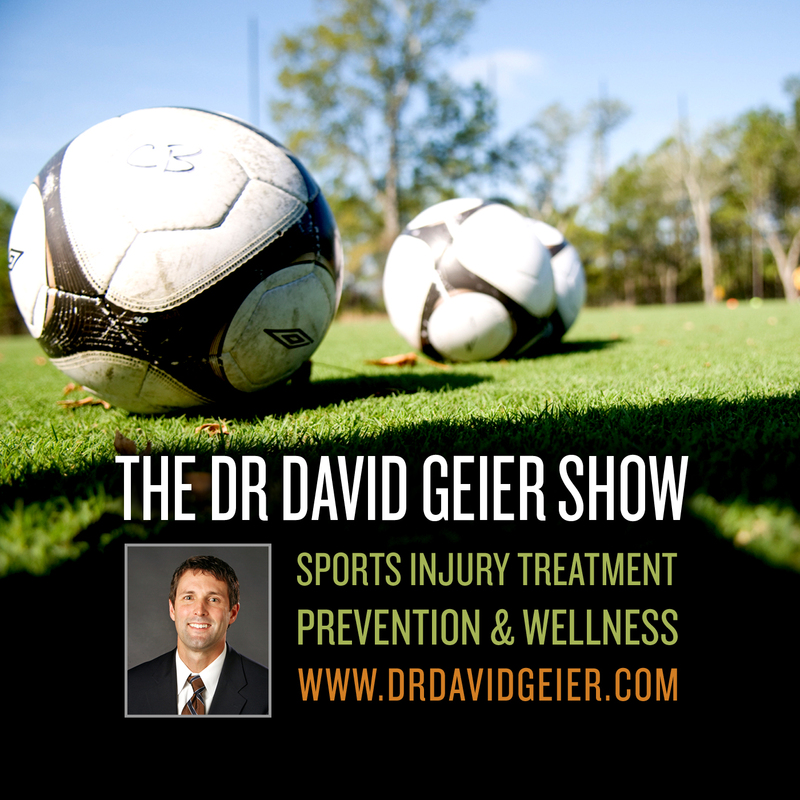 Why are shoulder dislocations so common in sports? Is knee swelling common after surgery to trim out a meniscus tear? 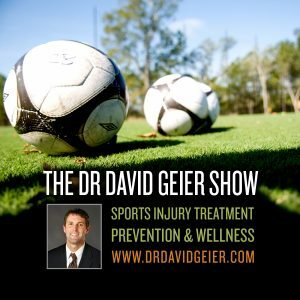 Can symptoms of chronic exertional compartment syndrome go away on their own in a soccer player? Why might an MRI suggest that a patient has worse knee arthritis than x-rays did? Would a brace help a patient return to sports after surgery for a meniscus tear?